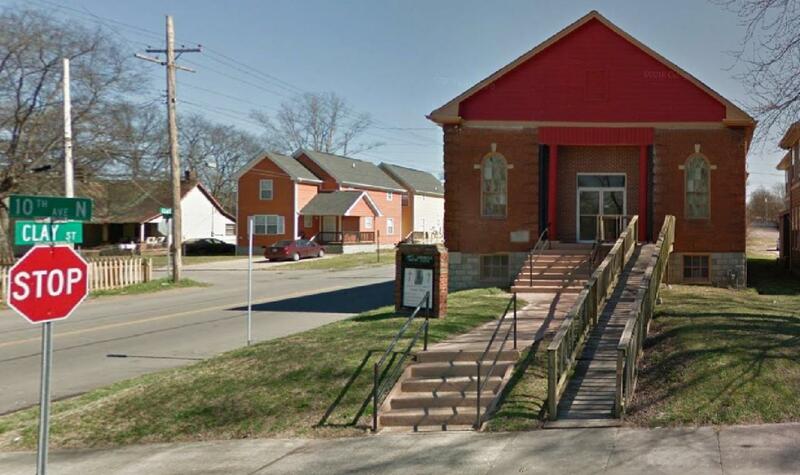 Beautiful Sanctuary, Fellowship Hall, Teen Center, Kitchen, 3 Classrooms, 2 Offices Upstairs and 1 Office Downstairs. 7,200 SF Building-Seats approximately 150 people. Fabulous North Nashville Location. Lots of Development Opportunities. Call Jacqueline Kelly at 615-584-2100 for more details.